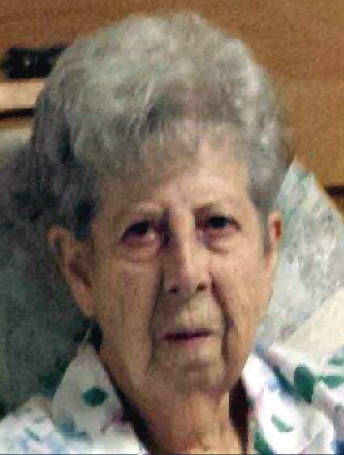 Barbara Ann (Mezenen) Simmons passed away on her favorite day, Friday the 13th, 2018 surrounded by her family: Frank A Simmons (husband), Darryl Lee Simmons (son) and his wife Robyn, Carol Ann Simmons Nance (daughter) and her husband Keith, Skyler Clayson Simmons (grandson) his and wife Toni, Benjamin Jacob Simmons (grandson) and his wife Ashley, William Keith Nance (grandson), Merrillee Anne Simmons and Debra Ann Nance (granddaughters), and Kyler, Landon, Sierra, Maylee, Scot and Lewis (great grand-children). She was preceded in death by her parents, a brother, Calvin, and a son, Michael Frank. She is survived by her husband, Frank A Simmons, her son, Darryl Lee Simmons, her daughter, Carol Ann Simmons Nance, a brother, Bert Mezenen, five-grandchildren and six great-grandchildren. She was born in Spanish Fork, Utah to John Albert Mezenen and Annie Coumber Thompson and lived with her parents on their ranch on the Strawberry River. She attended elementary school in Duchesne, Utah and High School in Spanish Fork. Later she moved to Ogden, Utah and earned an associate degree from Weber State College. After graduating from Weber State (then a two year college) she moved to Salt Lake where she met her eternal soul mate. They were married in the Salt Lake Temple on Friday the 13th of June, 1958. She bore him three children: Michael Frank, Darryl Lee, Carol Ann. 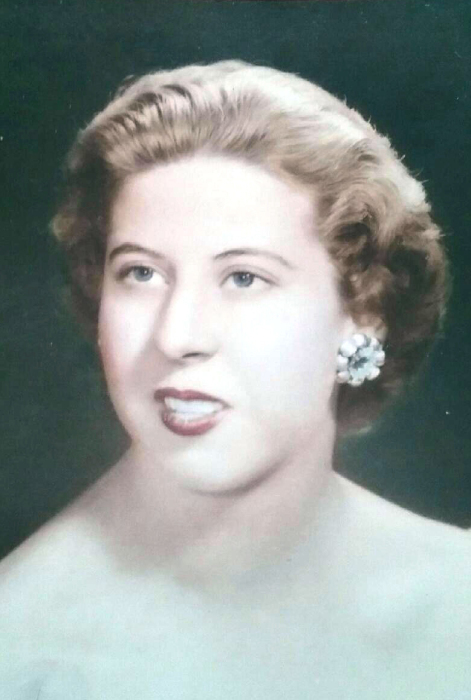 She was an active member or The Church of Jesus Christ Latter-day Saints and served in many callings. She was also a member of the Daughters of the Utah Pioneers for 45 years. Barbara wore many hats: daughter, sister, wife, mother, grandmother, great-grandmother, and an elect daughter of Heavenly Parents. Her working career included being a receptionist at Williamson's Truck Body in Salt Lake and a school lunch worker for the Davis County School District. Funeral services will be held Thursday, April 19, 2018 at 10 a.m. at the Layton West Stake Center, 1715 W. 1600 No., Layton. Friends may visit family Wednesday from 6 to 8 p.m. at Lindquist’s Layton Mortuary, 1867 No. Fairfield Road and Thursday from 9 to 9:45 a.m. at the church. Interment, Strawberry Cemetery, Duchesne, Utah at 3 p.m.